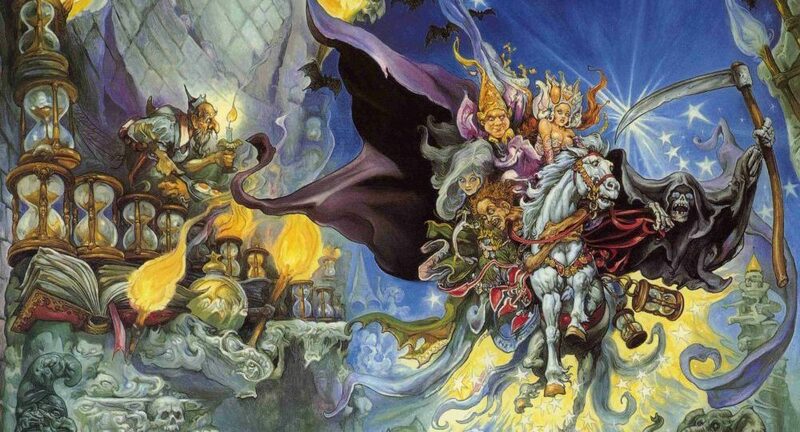 The first series of books that really sparked my imagination was Terry Pratchett’s Discworld. Terry’s mix of comedy, incredible plot lines and social commentary, set against the backdrop of a rich fantasy universe, is an phenomenal work genius. “Build a man a fire, and he’ll be warm for a day. 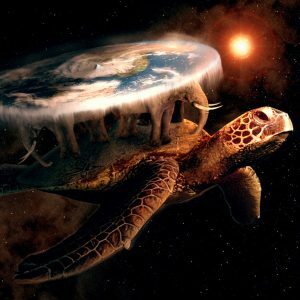 For those of you that have never opened a Discworld novel (you really need to and fast), the stories and characters in Terry’s amazing world all live on an enormous flat world that sits on the back of four gigantic elephants which, in turn, stand on the giant shell of Great A’Tuin. He’s a turtle. Obviously. Great A’Tuin is moving / floating / swimming (delete as you see appropriate) through space in search of… well, everyone has their own opinion but personally I think he’s lost. On the disc itself, Terry’s world is constructed much like our own with cities and forests, deserts and mountains ranges, vast oceans and unpredictable weather systems. The great capital city of Ankh-Morpork is Pratchett’s crowning glory. Architecturally based on cities such as Tallin and Prague, Ankh-Morpork is a confusing, confined and dangerous city, set on either side of the river Ankh, where only the powerful or corrupt seem to thrive. It’s also the centre of magic for the Disc. The Unseen University, where young Wizards go to become, well, grown-up Wizards and grown-up Wizards go to hide from the rest of the world. 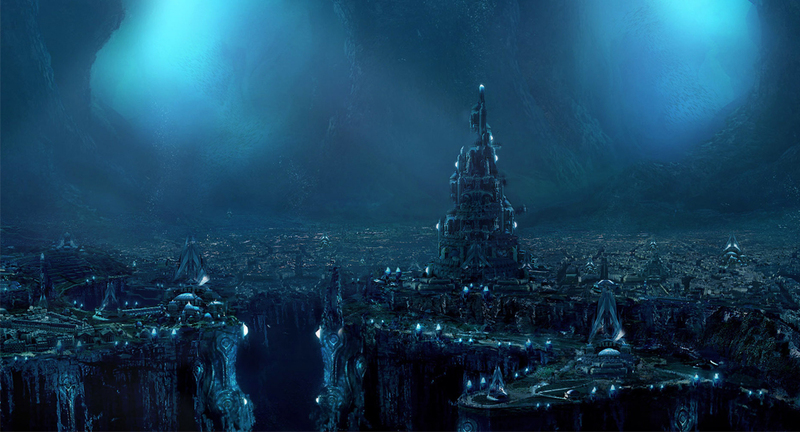 The city is a multi-cultural hub and home to all manner of species including: dwarves, trolls, vampires, gnomes, bogeymen, zombies and werewolves. And it’s these inhabitant that really bring the Discworld to joyous, ridiculous, terrifying life. 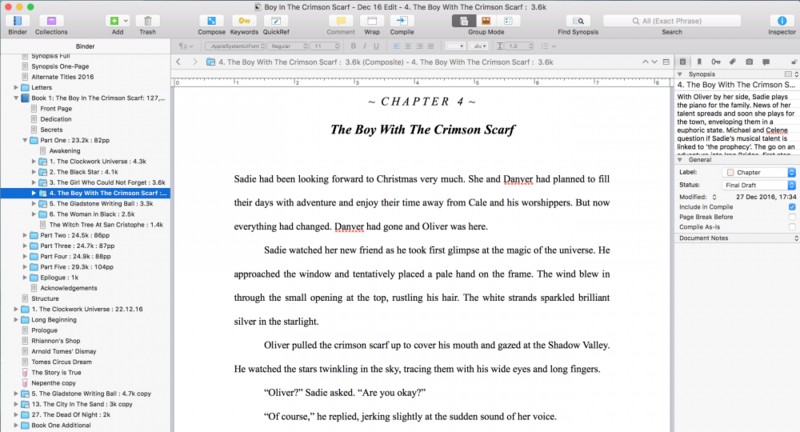 » Want to know more about World Building? Check out this great article. At the centre of each book, Terry writes brilliant characters that buzz with genuine and believable traits and flaws. And smells usually. Typically include Rincewind the Wizard, Captain Vimes and the City Watch, Granny Weatherwax and the Witches, Tiffany Aching and Moist Von Lipwig, as well as an enormous host of secondary and recurring characters. As the series progresses, characters from different books start turning up in each others stories, or fleeing through the shadows, or ending up dead in an alleyway. This makes a world that is essentially limitless, feel truly connected and personal. 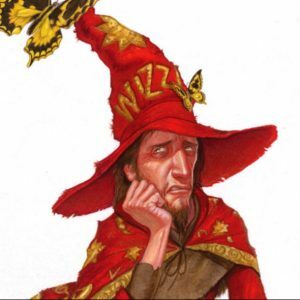 Rincewind is the first main character that you come across if you read the Discworld novels in order. He is one of my favourite characters from the entire series. Rincewind is a rubbish wizard. Truly awful. Yet somehow he manages to survive and sometimes win. And sometimes surviving is winning for this hapless sorcerer! He has a unique sidekick that follows him wherever he goes: across Ankh-Morpork, into the wilds of Klatch or the Agatean Empire, to the home of Death, and once they even crossed dimensions together. Rincewind’s sidekick is called The Luggage and is, for the most part, a large travelling trunk. But The Luggage can summon hundreds of little feet, vicious gnashing teeth, piles of gold coins, or fresh laundry. It really depends what Rincewind needs. You can read about Rincewind and The Luggage in: The Colour of Magic, The Light Fantastic, Sourcery, Eric, Interesting Times, The Last Continent, The Last Hero and Unseen Academicals. Death has featured in every Discworld novel (with the exception of Wee Free Men and Snuff). Death is a strangely knowledgeable, yet naive character that spends him time studying human existence before snuffing it out. When he isn’t attending the final moments of each human life on the Disc, he lives in a shadowy mansion with his long-suffering butler, Albert. He rides a white horse called Binky and always speaks IN BLOCK CAPITALS. Death’s interest in human behaviour often leads him, unwittingly, further and further into the human world. In most instances this action derived from the need to save the entire universe or because he got a bit bored. Death has ran off to join the Klatchian Foreign Legion and even put on a jolly red suit and delivered presents to the children of the Disc when the Hogfather was kidnapped. But Death on the Disc comes in many forms. 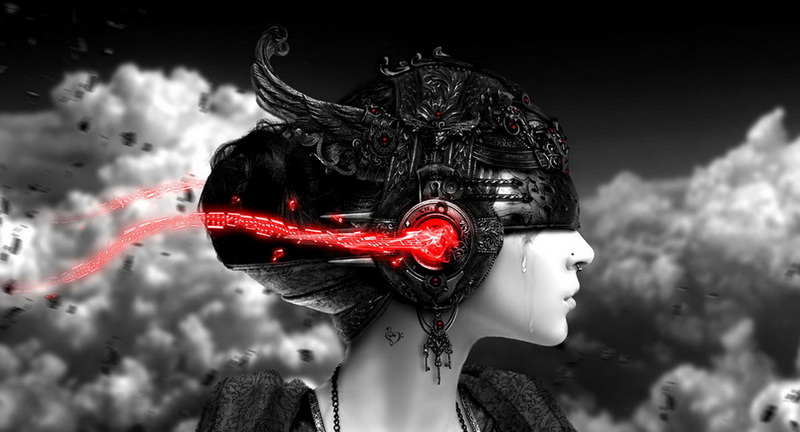 The character described above is merely the one that shows up when humanoid creatures cease to exist. Death is joined on occasion by the Death of Rats, a tiny skeleton in a black cowl and sporting a tiny scythe, who sends the souls of rats onto.. well, wherever souls go: human, rat, vampire, flea or otherwise. Following Terry’s own death in 2015, his much loved anthropomorphic personification had the final words on his twitter feed. I was thoroughly sadden to hear of Terry Pratchett’s passing. His books had given me so many hours of pleasure and laughs (and will continue to do so), and sparked the desire to write books of my own. 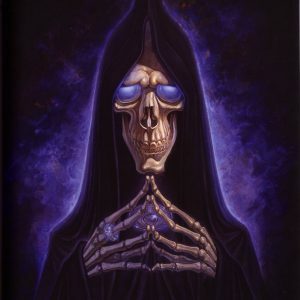 Death plays the central character in a selection of of discworld books. They are: Mort, Reaper Man, Soul Music, Hogfather and Thief of Time. I truly believe that everyone should read at least one Discworld novel. There is something for everyone on the Disc: a place that you can relate to, a character that makes you victoriously punch the air or slap you forehead in frustration. Their’s a magic on Terry Practett’s Discworld that permeates the pages and leaves you believing in every last word. Read a Discworld book, your life will be better for it.